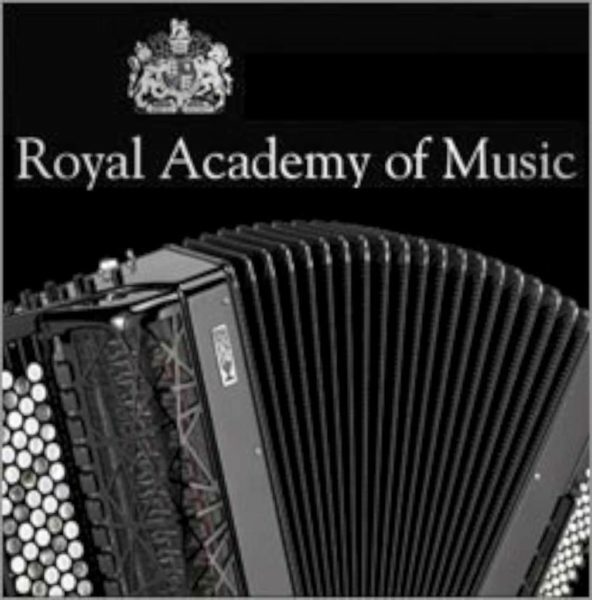 Thursday November 8th sees a concert of chamber music by the accordion students of the Royal Academy of Music followed by an accordion open day given by Owen Murray the professor of accordion. Royal Academy of Music, Marylebone Road, London NW1 5 HT. Please see below for details. A concert of chamber music with classical accordion. Head of Accordion Owen Murray gives a talk on the Accordion Department, career possibilities and repertoire development to prospective students. Young accordionists will also have the opportunity to play and receive advice on how to further their development. Anyone wishing to play should email the above address. Teachers are also welcome, and everyone attending is invited to the Accordion Recital in the David Josefowitz Recital Hall at 1.05pm, see above. This entry was posted in News and tagged accordion, Owen Murray, Royal Academy of Music.